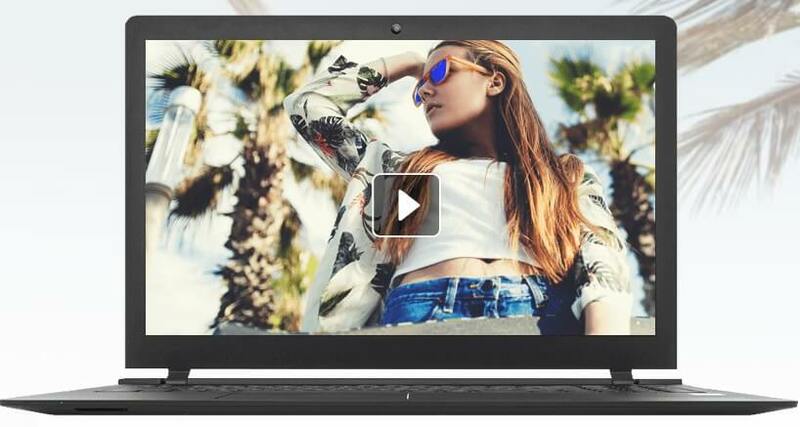 Windows 10 users can find and use many video editors on the market. However, it is really difficult to select the most suitable video editing software for Windows 10. That’s why we wrote this article. In order to help you make a decision, we listed 5 video editing software that are very easy-to-use on PC. 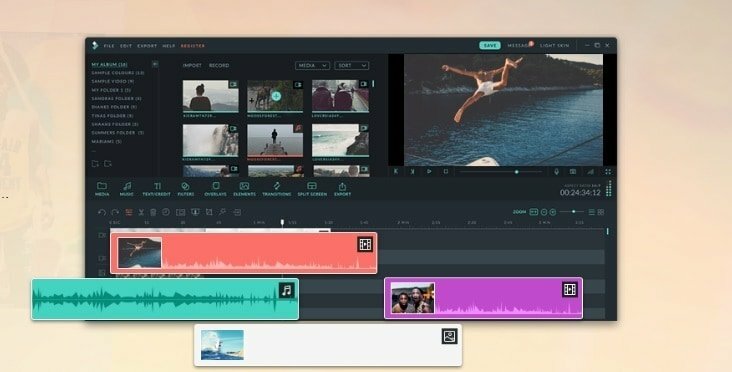 What is the easiest video editing software for beginners? The way this software is designed allows a very intuitive and reliable approach for both beginners and professional video editors. Its goal is simplicity of use by beginners and video editing experts alike. 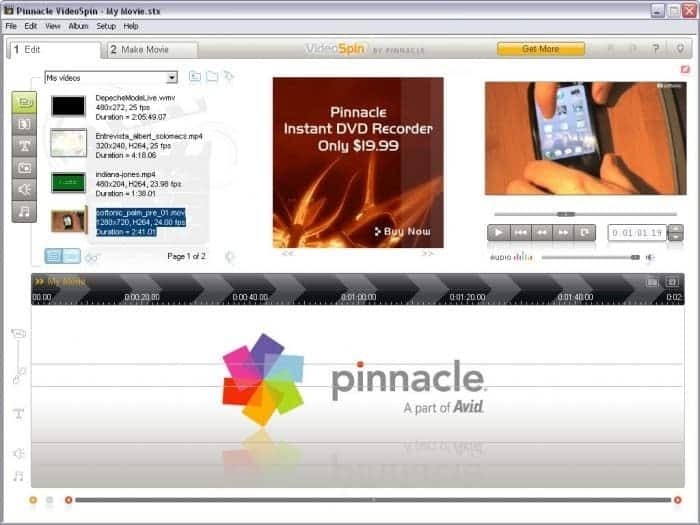 In case your editing needs are concurrent in these functions, the choice of Pinnacle VideoSpin for video editing suits perfectly. The program guarantees support for a huge number of file formats, with a very high compatibility rate. The timeline makes the editing process very simple, eliminating a number of related difficulties. You may need to purchase the Advanced Codecs Pack for $ 10, which will still have restrictions in certain formats. Sony Vegas was created specifically for Windows and is one of the best choices in the field of video editing. Through this program you get fantastic videos with very little effort. If you are passionate about video editing, Sony Vegas Movie Studio is the right tool. You can also download a trial version to test its potential. Sony Vegas Movie Studio is an integrated solution for video editing thanks to a vast number of functions. You can manage those from a very intuitive interface, tools such as video stabilization, adding text and effects in real time. It supports an unlimited number of incoming and outgoing files. The compatibility of the formats is absolutely guaranteed, regardless of the one used. The selling price is not very competitive. It is out of reach for some users’ pockets, and the trial version only provides a limited set of features. 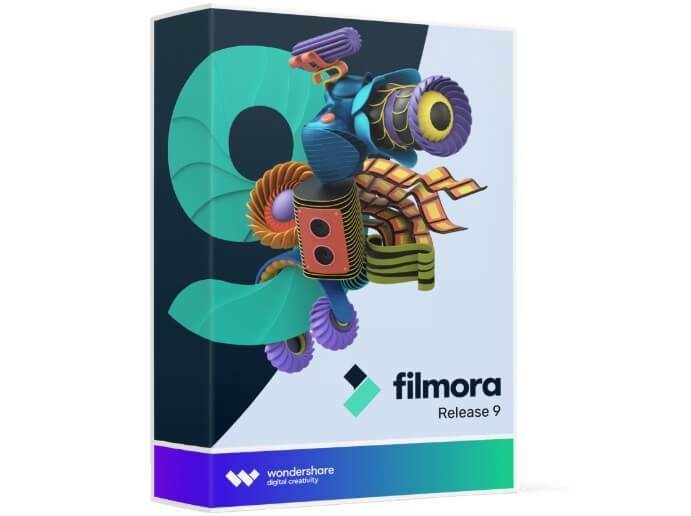 Filmora Video Editor is a video editing tool fully compatible with Windows 10. It supports all types of audio, video and photo files, and can also record your PC screen. It provides all the basic tools necessary for editing, including cutting, merging and dividing. It also brings a series of special effects such as: face-off, mosaic, green screen, picture-in-picture, filters and overlays. A huge number of titles, transitions and animated effects are also available. Simple interface, with all the editing tools shown in the main window. Users can find and use all the tools with great ease. It supports almost all audio, video and photo file formats. There are no incompatibility problems. Selected threads, overlays, animated graphics, opening and closing credits. The list of effects is updated periodically. Exporting videos in different formats, or optimized for sharing on YouTube, Facebook and Vimeo. Specific versions for Windows and Mac, compatible with the latest operating systems. It provides all the basic editing tools for a beginner. The price is lower than professional applications but allows you to create professional-looking videos. It may not be fully stable when importing multiple videos. A number of functions lower than professional software. 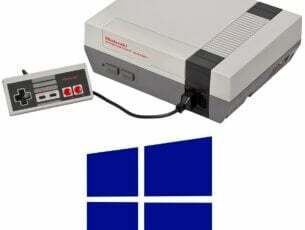 VirtualDub is an open source program available for Windows 10. 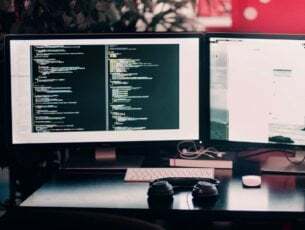 The interface is intuitive and allows to perform simple operations such as adding and deleting files, cutting the sidebars, rearrange and rotate parts of the video. It is a comprehensive program that is also capable of converting videos, in addition to editing them. Indeed, these are some interesting functions that may prompt you to use VirtualDub. 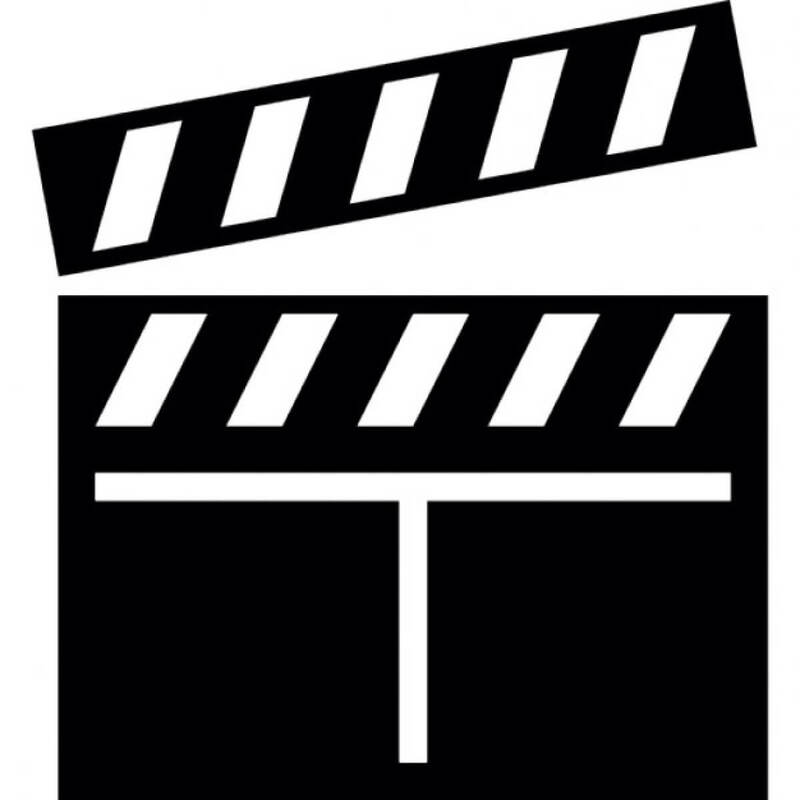 The program offers the video capture function, avoiding the need to import movies for editing. You can manipulate files through third-party video filters. It supports multiple processing, so it can work on multiple video files at the same time. Despite the intuitive interface, performance quality is often something that can frustrate the user. Beginners will have some trouble understanding how the program works. An alternative solution can be represented by the Windows Movie Maker. It is a free program, and for this reason it may not have all the features you are looking for. However, this does not have to be a daunting element. In fact, Windows Movie Maker has a series of interesting features like a set of basic editing tools to slow down or speed up videos, cut them and add effects and transitions. When it comes to Windows Movie Maker, a so popular video editing tool, it’s not all black or white. Like every Windows experience, there are shades of gray. Windows Movie Maker comes standard on almost every PC, so it’s hard to complain about its price (free). 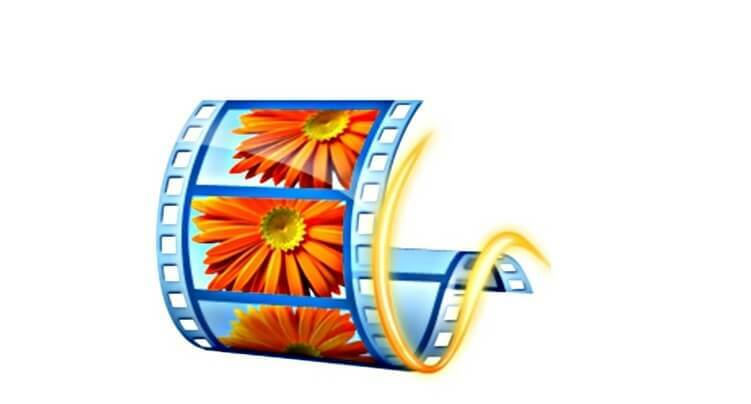 Movie Maker provides a relatively easy introduction to video editing software for beginners. Its workflow elements with symbols of its professional editing system and its intuitive interfaces are easy to navigate for beginners and experts. Windows Movie Maker is essentially the perfect tool to create a home video or film presentation to share your memories with family and loved ones. With built-in themes, fun transitions and the ability to easily add music to slides, it’s a great tool for home video fans. Movie Maker is designed for beginners, and therefore becomes rather limited. It only allows one track, the green screen is out of the question. So your creativity is paralyzed and limited only to pre-installed effects. If you are an advanced editor, or have experience with other programs, Windows Movie Maker can be frustrating to use. A problem that many of the Windows programs have is that Movie Maker crashes … quite a lot. Screenshots are often blocked causing you to rage and lose everything you were doing. Save your work often! The list above highlights some of the best movie maker software that are very easy to use. As a result, these tools are perfect for beginners. Use the comments below to let us know which software you downloaded.